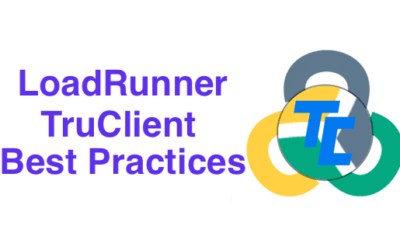 This is a LoadRunner TruClient Best Practices and Lessons Learned guide. 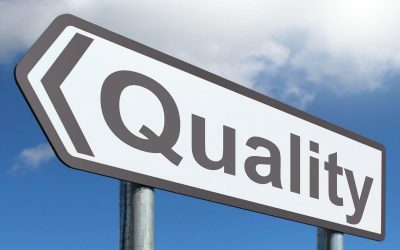 Is software quality getting any better? If not, what is the Quality Assurance department doing? 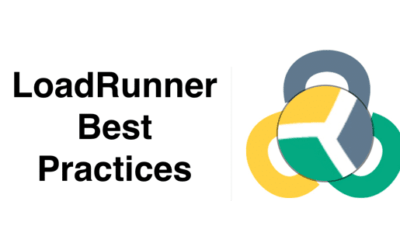 Scott Moore takes a look over the last twenty years and asks some serious questions about whether or not software today is produced at a higher quality with Agile and DevOps than methods of the past.